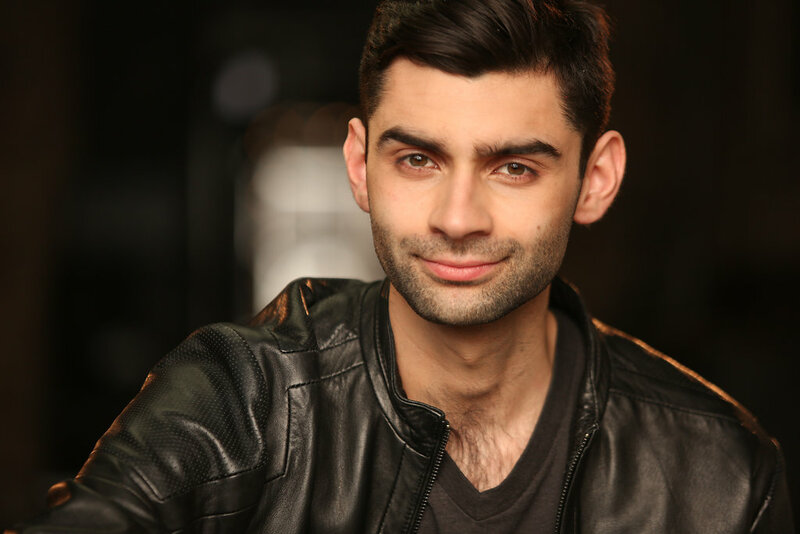 Siddhartha Rajan joined Gray Talent in 2017. 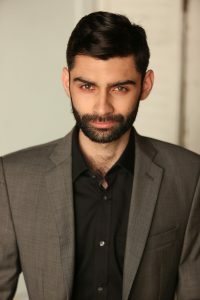 He attended the Chicago College of Performing Arts at Roosevelt University, graduating in May of 2016 with a BFA in Acting. His education in theatre began in high school during which he studied at Interlochen Academy for the Arts deep in the northern woods of Michigan. 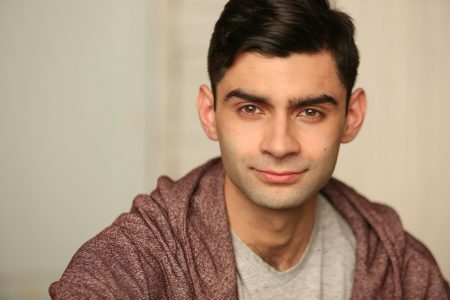 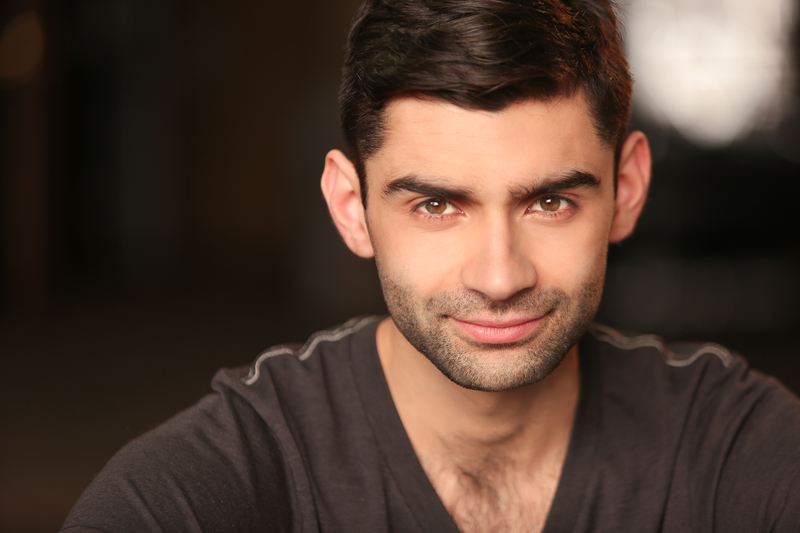 Since graduating college Siddhartha has appeared in multiple shows, including A DISAPPEARING NUMBER at TimeLine Theater, GREAT EXPECTATIONS at Silk Road Rising, A WINTERS TALE/THE RIVALS during Lakeside Shakespeare Festival, and a guest star role in Joe Swanberg’s EASY on Netflix.